Don’t let that common bottle of ketchup fool you. There’s more to it than meets the eye. “It’s a delicious and convenient condiment that we like with everything: meat, vegetables and more. It has the capacity of turning a mediocre meal into a stunning one,” says my dear friend and awesome cook, Jeanne Wolfley. I have to agree with her. 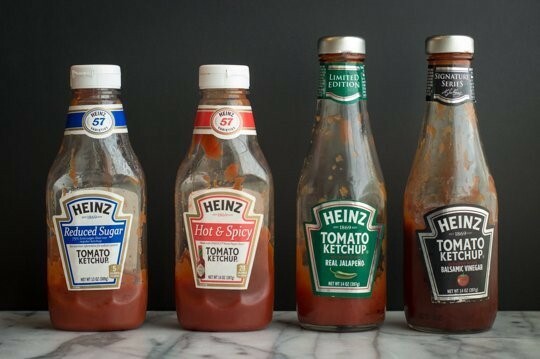 And I’m guessing I’m not the only one who squirrels away unused packets of ketchup from our nights at our favorite burger joint (or half-used bottles hiding in the back of the fridge). And since we don’t waste stuff at our house, we started looking for ways to creatively use our extra ketchup. 1. 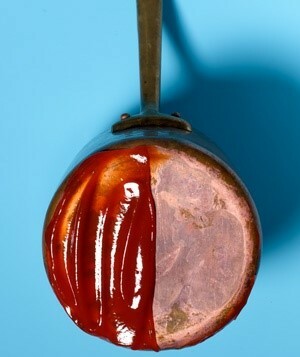 Shine Your Copper: Whether you have copper-bottomed cooking pans, architectural detailing, or shiny knick-knacks, trade the costly, and potentially toxic, metal polish pastes, and make use of those old ketchup packets stashed away in your kitchen drawers. It’s the acid in ketchup that dissolves the tarnish. Adding a pinch of table salt increases the efficiency of this operation. 2. Get Those Auto Parts Gleaming: Following the lead with shining copper, shine the chrome on your car or motorcycle. Again, it’s the acid in ketchup that does the trick. 3. Fight Skunk Odors: I thought this was an old wives tale, until our dog Lily had a skunk encounter. We doused her in tomato juice and washed her in ketchup. It wasn’t a pleasant experience, but the treatment worked. 4. 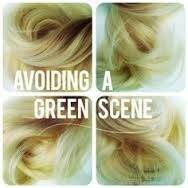 Repair Chlorine-Damaged Hair: Ketchup can also be used to correct hair highlights gone green, which can sometimes occur from exposure to chlorine found in swimming pools. Smoosh it in, let it set for about 20 minutes, and then wash it out thoroughly. The girls on our high school swim team do this all the time. 5. Make Fake Blood for the Kids: Well of course. As any elementary school jokester and Halloween lover knows, ketchup makes great (albeit messy) fake blood. Of course, it’s recommended that you exercise a lot of caution with this one since it's not much fun if you get stuck laundering away tough stains afterwards. 6. 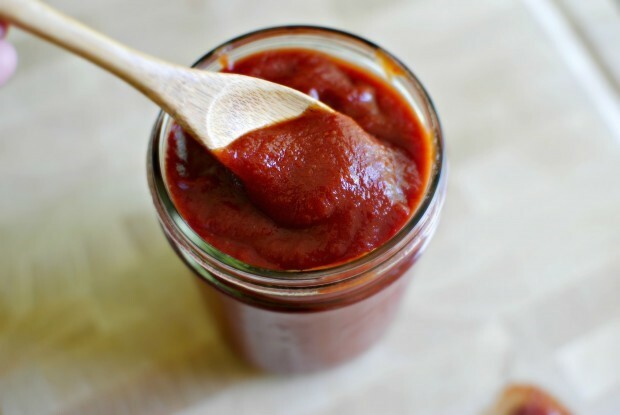 Soothe Wounds: Good Housekeeping suggests freezing leftover ketchup and soy sauce packets for use on children’s small cuts and scrapes. I’ve never heard of this before but I can see how it would work. And I bet kids would like the idea. 7. Make cocktail sauce out of it. 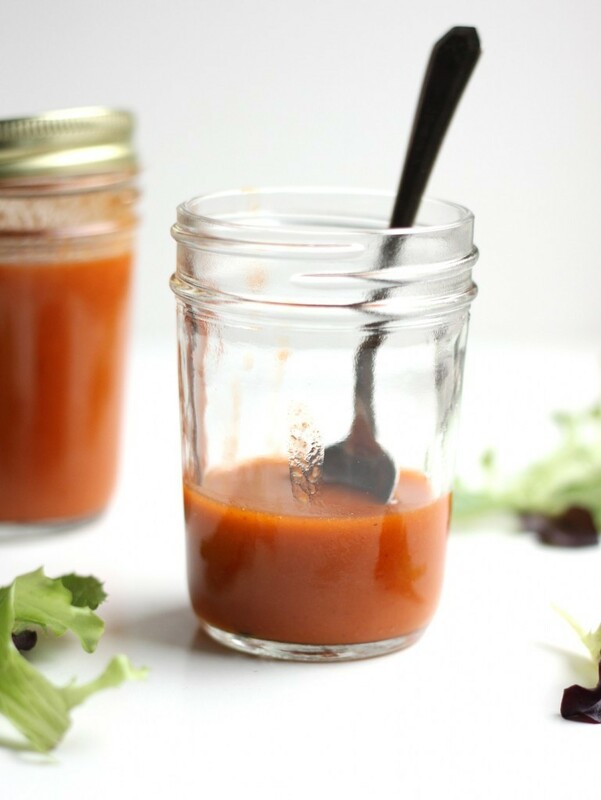 You can create a tasty cocktail sauce by combining just two ingredients: Add jarred, grated horseradish to ketchup until it's at your desired level of spicy heat, then serve alongside chilled shrimp or crab. Place the first 6 ingredients in a food processor or hi-powered blender (Vitamix).Puree until smooth. Slowly add in the canola oil and continue to blend until emulsified or smooth. Season with salt and pepper. Use or store in refrigerator for up to 3 weeks. Leftover jam jars make great dressing containers. Shake well before serving. Now I’m quite sure you also have a bucket of ideas on how to use extra ketchup. What do you do with yours? Send us your ideas. Meanwhile, in case you’re interested in making your own (to avoid all that High Fructose Corn Syrup and other unnecessary added attractions so common to the store-bought stuff), here’s a great recipe from my aforementioned friend, Jeanne. She reminds us that homemade ketchup helps you keep a watch on your sugar intake and is a lot healthier and tastier than what you can buy. She cautions, however, that the shelf life is short, so eat up. We’ll never look at ketchup the same way again. One thing’s for sure: That lowly ketchup can have some real surprises up its sleeve! Whisk all the ingredients together, and your Ketchup is ready.